Media arts senior David Luehring hasn’t been on campus this semester. . . or in the state, for that matter. 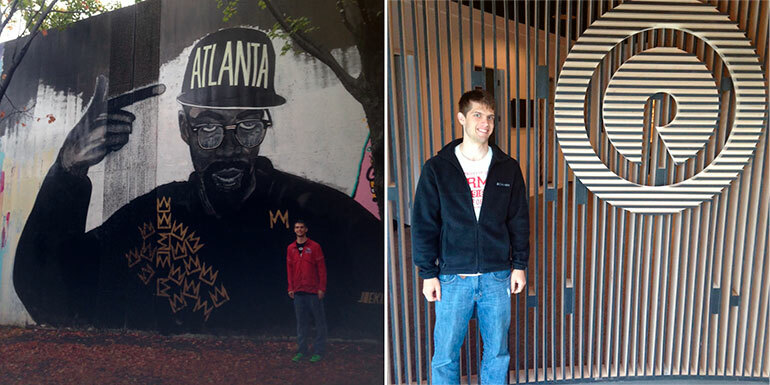 For the past few months he’s been living in Atlanta, Georgia, and working 35-40 hour weeks as a digital/marketing intern for Reach Records, a music label that focuses on Christian rap and hip-hop. 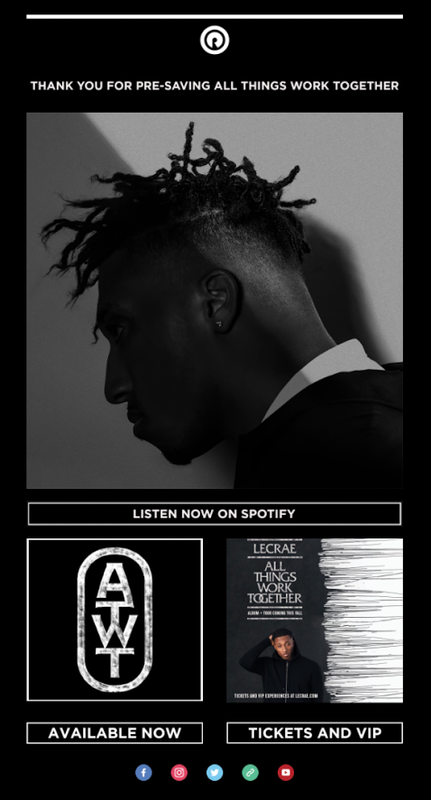 You might be familiar with the artist Lecrae, who owns the label. Other artists represented include Andy Mineo, Tedashii, and Aha Gazelle. David sent his résumé to Reach Records on a whim. They offered him the internship after a series of video Q&As and a phone interview. David is tasked primarily with making assets for social media and email campaigns. He also makes promotional videos, animated gifs, boomerangs for instagram, and other assorted graphics. The assets are put to use on Facebook, Instagram, YouTube, Spotify, Snapchat or the Reach Records website. 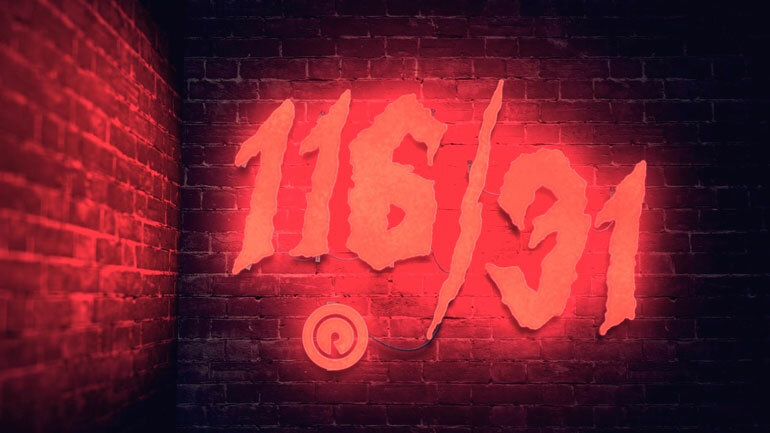 The content typically deals with singles, albums, or music video releases. He was able to send us a few examples of his work, take a look! Great work, David! Thank you for the update. We’ll see you in January, don’t forget your coat.